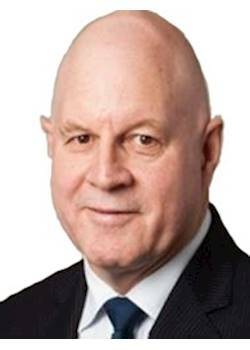 With 40 years of property experience, spanning the residential, commercial and retail sectors in New Zealand and Australia, Doug has the proven capability, track record, networks and drive to make a significant contribution as a top level Manager or Development Director in Australia or New Zealand. Doug has recently stepped down as Joint Managing Director of Savills NZ, having just successfully completed a five year contract to establish a New Zealand operation for this leading global brand. Doug was recently on the Board of the Auckland City Mission as a Trustee, and was a member of their Property Committee. Previous responsibilities during Doug's career to date have included: establishing and chairing Landplan Property Group, serving as Retail Director NZ for what is now CBRE, acting as a Board Member and a Property Director for Progressive Enterprises Limited and as a Board Advisor for the US based Reading Entertainment Group.